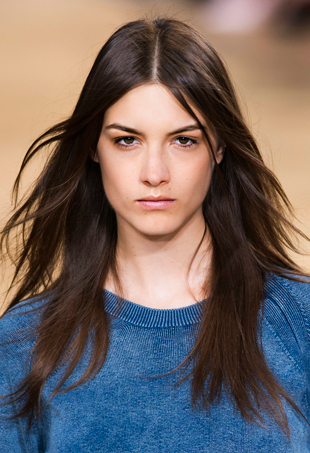 Update your hairstyle with three new takes on spring hair, straight from the runways. Let’s just call them the street style elite. Check out what the tastemakers wore for Fashion Month.